Xiamen, a port city that faces Taiwan across the Strait, began building a new airport terminal Saturday amid a passenger surge. 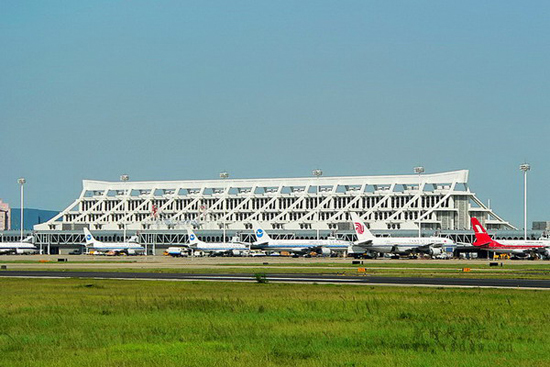 In the longer term, Xiamen hopes to start building a new airport in 2013. The planned Xiang'an Airport, which is scheduled to open in 2019, will have three 3,600-meter long runways, accommodate more than 200 jets and handle more than 30 million passengers annually.